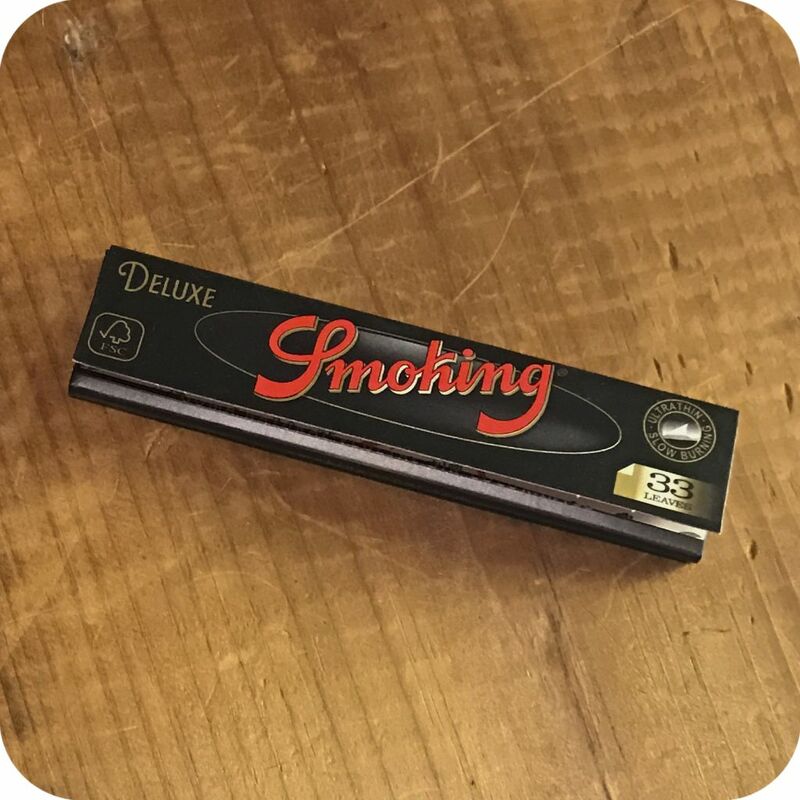 Experience the original King size paper with Smoking Deluxe King Size. The venerable rolling paper brand Smoking has been around for decades for a reason. 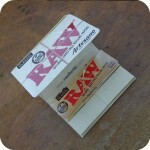 Try these Smoking Deluxe King Size rolling papers yourself and see what Smoking brand papers are all about. 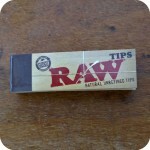 These papers are made with natural rice paper and come in a vintage looking leaf pack of 33. The papers themselves are ultra thin for a cleaner smoke. These papers burn slow for heightened enjoyment and a longer smoke session. Additionally, we guarantee you’ll look classy rolling with these. Smoking made some of the original king size rolling papers, and while competitors have tried, no one has been able to copy what Smoking has done. Pick these up today and experience the original Deluxe rolling paper, and while you’re at it, grab some Smoking slim filters for a cleaner smoke. Tags: King Size, king size papers, rolling papers, smoking, smoking deluxe, Smoking Deluxe King Size Rolling Papers, smoking papers.